That’s us. And though we might spell it with a ‘Z’, that’s still what we’re here to do. Guide you to all the great things going on that you didn’t even know about. And some of the things you did. Basically, to guide you away from wasted free time. Because no one likes wasting free time. We’re on a journey to build the ultimate companion for travel and time away. However near or far. And right now, we’re just at the start. We’re creating a new way to get all that you can out of your precious short breaks. To point you in the direction of all the latest happenings, attractions and activities around the UK. To help you find all things local, hidden and off-the-beaten track. Along with all the big stuff, too. Soon you’ll even be able to plan your trips around them. Organise them. Book them. But for now, we’re just getting started with some in-depth destination guides. So come take a look around. We’re brand new. But not out of nowhere. We’re the exciting new project of two well-established UK travel brands; LateRooms.com and Super Break. You might’ve heard of them. 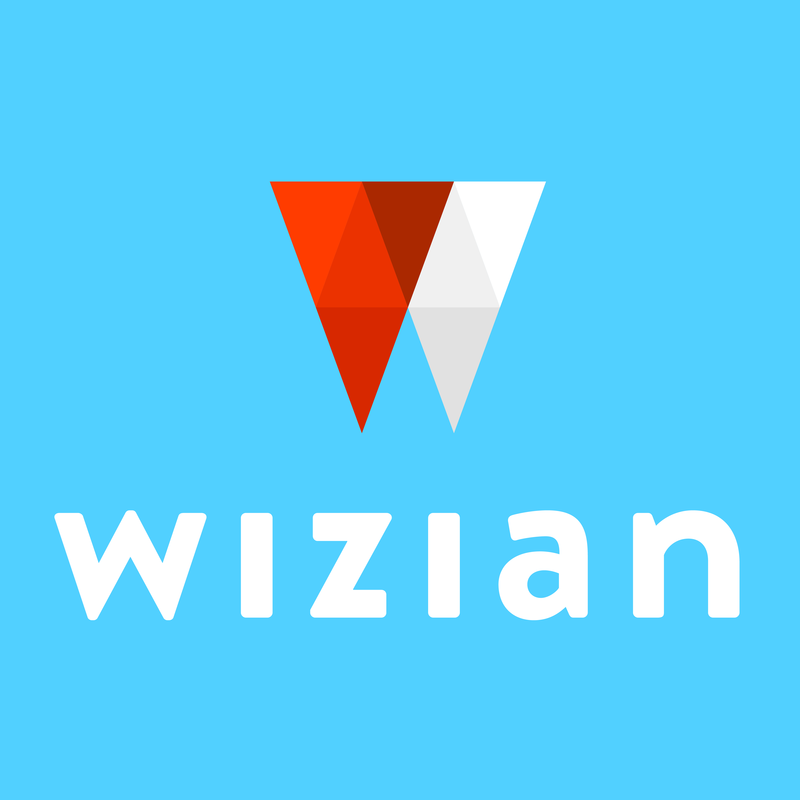 Together, they’re piling all their combined experience, expertise and knowledge into us lot here at Wizian. And all to help you squeeze every last drop out of your free time. Every time.